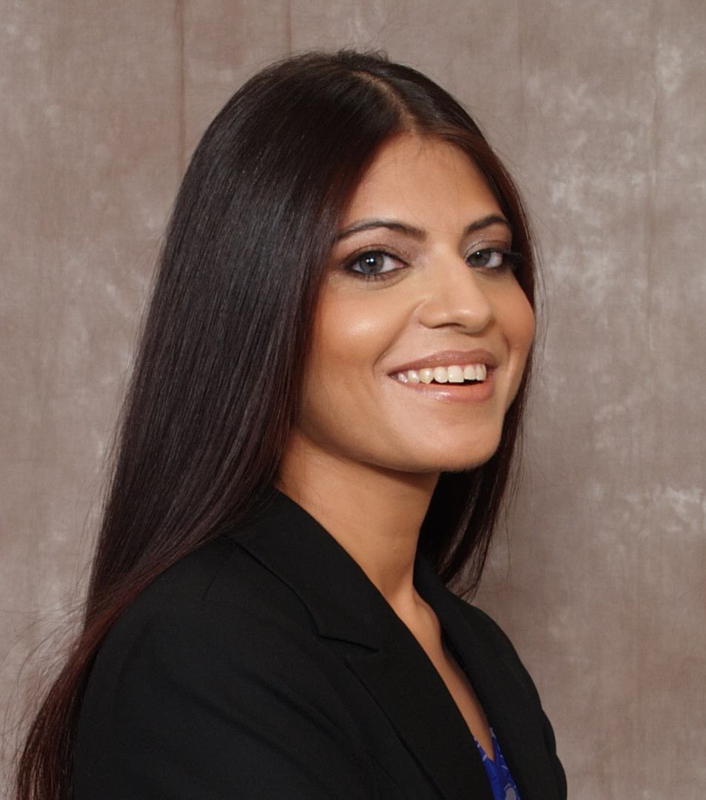 Esha Sahai is a technologist, entrepreneur, and educator who has founded and supported organizations that help girls pursue interests in STEM and technology entrepreneurship. She is currently a venture partner at a venture capital firm, as well as a Venture Fellow at Castor Ventures and Alumni Ventures Group, where she supports investments in high potential MIT and blockchain startups. Until recently, she was a member of Microsoft's Corporate Strategy and Development team for the Cloud & Enterprise and AI divisions focusing on inorganic growth. Prior to joining Microsoft, Sahai served as a Legatum Fellow at MIT, where she worked on multiple for-profit and non-profit ventures. Her mobile startup Curious Learning was a semi-finalist in MassChallenge & MIT's 100K. In another venture, she developed a business plan to commercialize MIT BLOSSOMS (Blended Learning Open Source Science or Math Studies), a series of freely available interactive lessons presented in a widely accessible video format. Past stints include Oracle Corp., edX, LearnLaunch Accelerator, and a Techstars startup. Sahai has served on the boards for Girls Inc., Circle of Women, UMass Amherst's Maroon Ventures Fund, and GetMAGIC Corp., a non-profit that encourages middle and high school girls to pursue STEM. Additionally, she was the recipient of Oracle CTO Award for outstanding community leadership during Worldwide Volunteer Week Content in 2009. She was a Bay State Fellow at the University of Massachusetts Amherst, where she earned her B.S. and M.S. degrees in computer science in 2002 and 2004, respectively. She received a degree in management from MIT's Sloan School of Management in 2015. Shiraj Sen is a lead scientist at GE Global Research, where, as part of the GE Robotics team, he is responsible for research, development, and deployment of real-world systems for aerial and ground robots. At GE, which he joined in 2014, Sen works closely with customers and multi-disciplinary teams to shape robotics projects and products in the oil & gas, power, and transportation sectors. His main areas of interest include robot learning, robot planning, computer vision, and certification of autonomous systems. He has been actively involved in the creation of two new robotics-enabled businesses at GE and has filed over a dozen disclosures. Prior to joining GE, Sen was a postdoctoral fellow in the UMass Amherst College of Information and Computer Sciences Robotics Lab and worked with NASA to develop robotic learning techniques, including teaching robots to make decisions under uncertainty. He recently continued his work with NASA, winning second place in the agency's Space Robotics Challenge. The competition tasked teams with developing software to increase the autonomy of NASA's R5 robots so they can complete specific tasks during space travel or after landing on other planets. Sen earned a B.S. in mathematics and computing from the Indian Institute of Technology at Kharagpur in 2004 and his M.S. and Ph.D. degrees in computer science from the University of Massachusetts Amherst in 2007 and 2012, respectively. 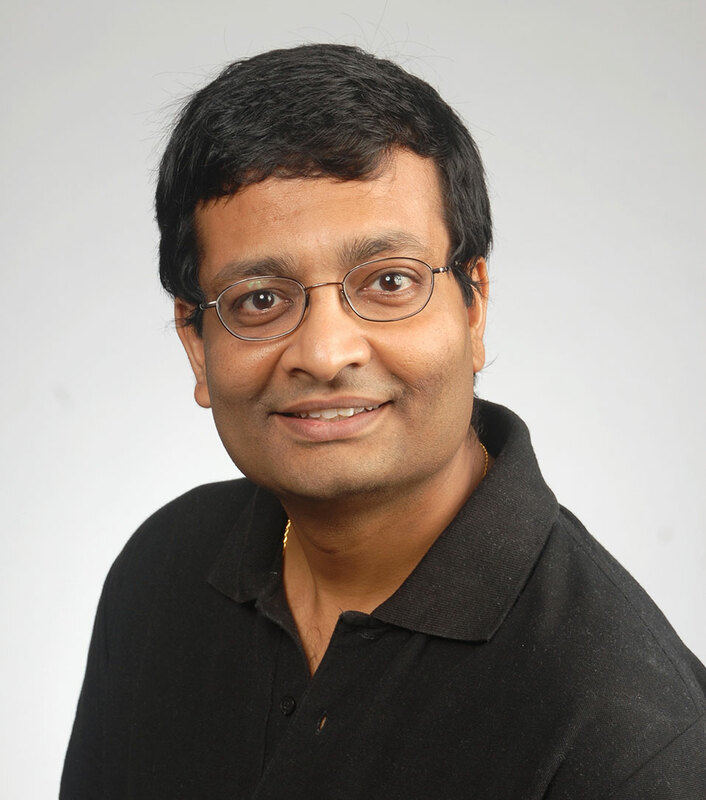 Subhabrata (Shubho) Sen is a lead inventive scientist at AT&T Labs Research, where he has served in various technical roles since 2001. Sen's research interests span Internet technologies and applications, IP network management, application and network performance, networked video streaming, cellular networks and applications, cross-layer interactions and optimizations, network measurements and traffic analysis. He has published 97 peer-reviewed research articles and holds 62 awarded patents. Sen has developed a number of critical enabling concepts and technologies, such as prefix caching which is widely used for streaming video over the Internet. He is a co-inventor of the Application Resource Optimizer (ARO) tool for analyzing cellular friendliness of mobile app designs that is widely used by top ISPs, app developers, vendors, and testing houses. ARO was honored with the AT&T Technology Development President's Award, the American Business Awards Tech Innovation of the Year Golden Stevie Award, and the GSMA Global Mobile "Smartphone Application Challenge" Award. An IEEE Fellow, Sen received the AT&T Science and Technology Medal, the AT&T Labs President Excellence award, and the AT&T CTO Innovation Award. He is a past editor of the IEEE/ACM Transactions on Networking. Sen earned a B.E. in computer science from Jadavpur University, India, and an M.S. and Ph.D. in computer science from the University of Massachusetts Amherst. Rahul Simha is a professor of computer science at The George Washington University's School of Engineering and Applied Science. From 2011 through 2017, he served as faculty co-director of GW's University Teaching and Learning Center. He has either founded or co-directed numerous educational activities and programs at GW, including HHMI-supported bioinformatics program, the Faculty Learning Community for junior faculty, and the Peer Reviewed Exploration in Teaching (PRET) program. He is the recipient of over $3 million in education-related extramural funding and several teaching awards, including the Council for Advancement and Support of Education U.S. 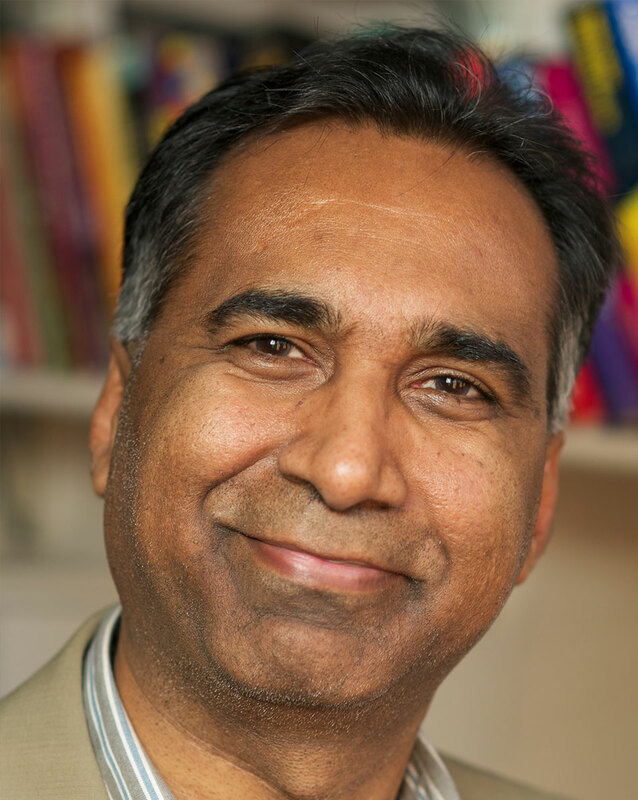 Professor of the Year for the District of Columbia, the engineering school's first Distinguished Teacher Award, and six departmental teaching awards. Simha also has a courtesy appointment in GW's Graduate School of Education and Human Development. 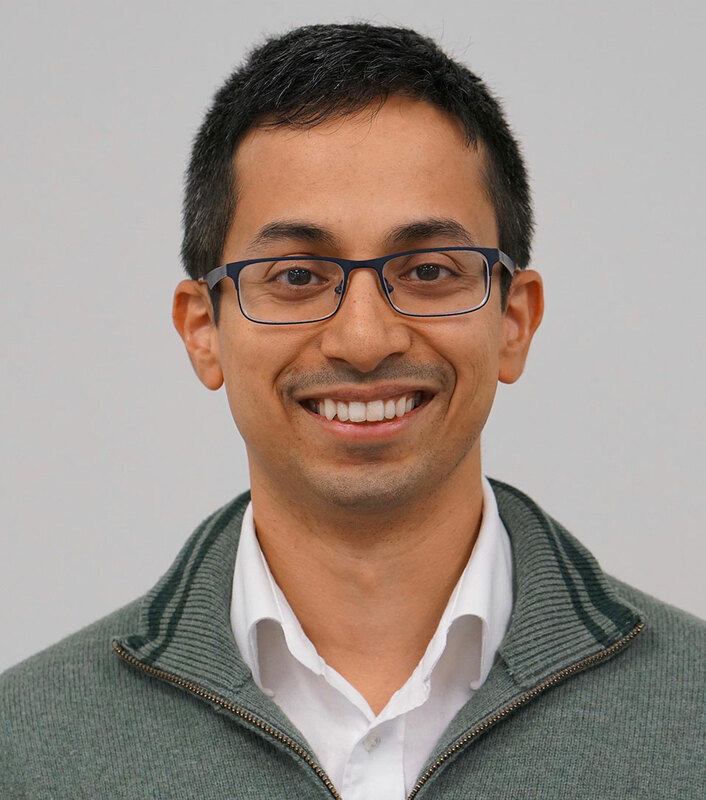 Whereas Simha's past research focused on systems and cybersecurity, his current interests include biological networks and complex systems, teaching math via programming, and algorithms that underpin online learning. He is also an avid jazz aficionado; many of his key educational insights arose from his own struggles as an adult learning music. Simha received a B.S. in computer science from Birla Institute of Technology & Science in 1984. He earned M.S. and Ph.D. degrees in computer science from the University of Massachusetts Amherst in 1986 and 1990, respectively. Lisa Zurk is a program manager in the Strategic Technology Office at the Defense Advanced Research Projects Agency (DARPA). 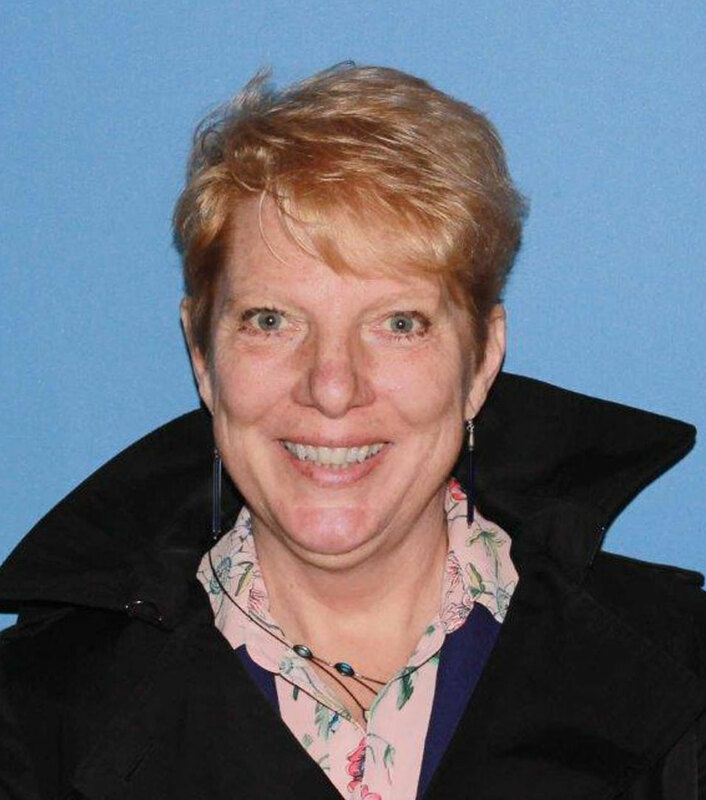 She was named the executive director of the Applied Physics Laboratory at the University of Washington where, effective in spring 2018, she will also be a full professor in the University of Washington's Department of Electrical Engineering. Her primary research involves applying physics-based processing to advanced sensor systems, specifically working with underwater acoustics and electromagnetic sensing. Before working with DARPA, Zurk spent over 13 years at Portland State University as a professor of electrical and computer engineering. At PSU, she founded and co-directed the Northwest Electromagnetics and Acoustics Research Laboratory (NEAR-Lab). She has also held research roles at MIT Lincoln Labs, Applied Physics Laboratory, Metron Inc., Nova Biomedical, Varian Associates, and Northeastern University. Zurk is the recipient of a Fulbright Scholarship, a National Science Foundation CAREER Award, a Presidential Early Career Award for Scientists and Engineers, and an Office of Naval Research Faculty Award. She is also a Fellow of the Acoustical Society of America. She earned a B.S. in computer science from the University of Massachusetts Amherst in 1985, an M.S. in electrical and computer engineering from Northeastern University in 1990, and a Ph.D. in electrical engineering from the University of Washington in 1995.